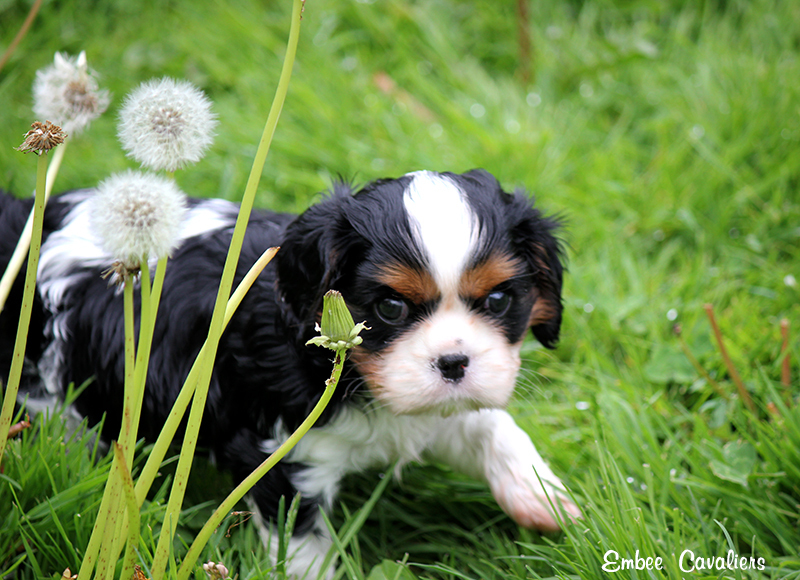 We have no puppies or dogs available at the moment and we are not taking requests at this time. Also know that we have high expectations from our owners and insist that our owners have the same high expectations from us. 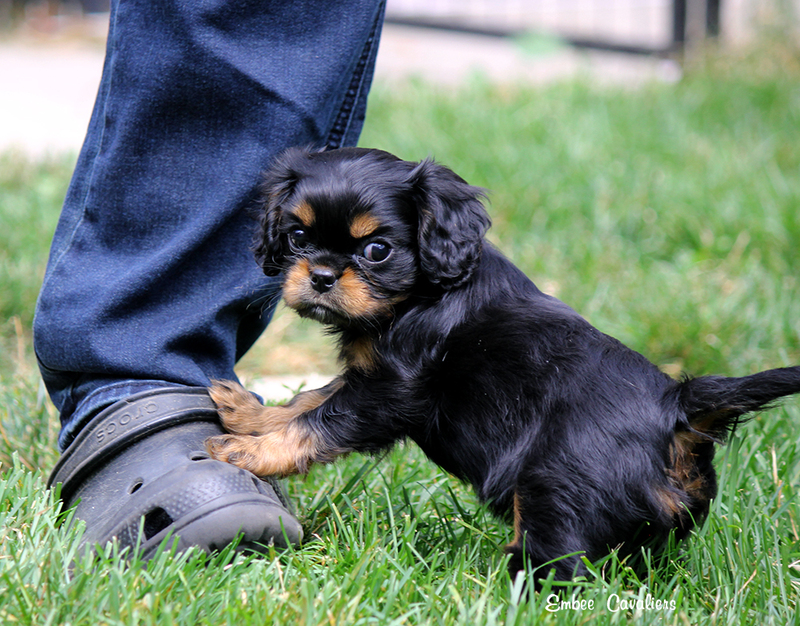 If you are not willing to stay connected with us for the lifetime of your puppy, an Embee cavalier is not for you.